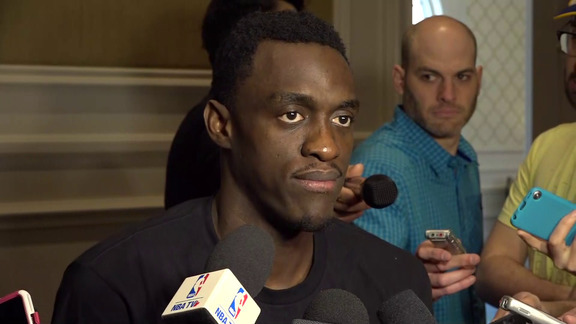 Before the Raptors’ home game against the Charlotte Hornets on Sunday (6:00 p.m. 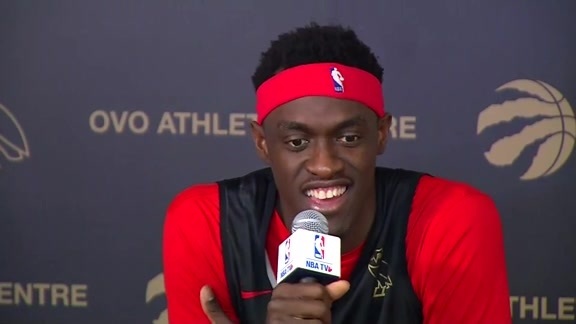 ET), NBA Canada Managing Director Dan MacKenzieand Toronto Raptors General Manager Bobby Webster will present the award to Siakam during an oncourt ceremony. 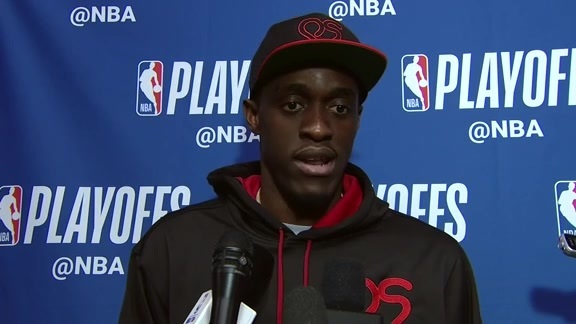 In addition, Kaiser Permanente and the NBA will donate $10,000 on Siakam’s behalf to Right To Play.